Lucille Ball. . HD Wallpaper and background images in the Lucille Ball club tagged: i love lucy lucy lucille ball wallpaper comedy television actress. 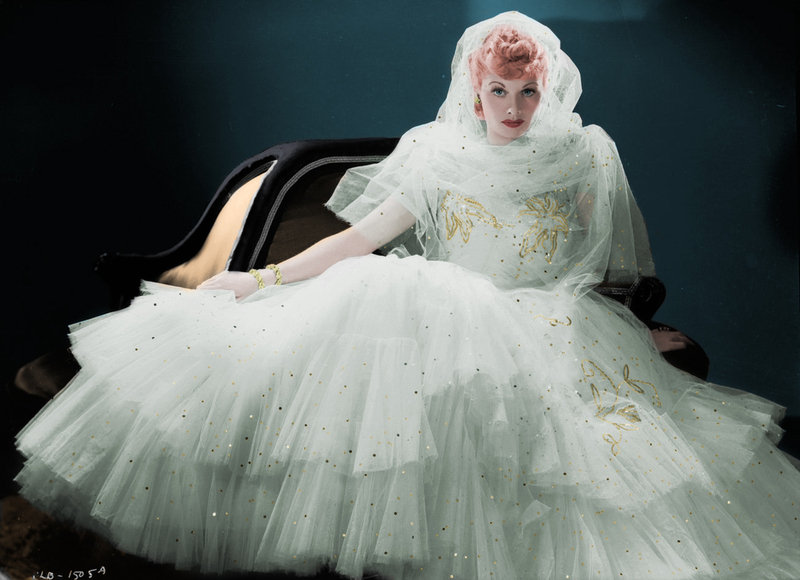 This Lucille Ball photo might contain hoopskirt, crinoline, ہوپسکیرٹ, کرانولانا, دلہن کے گاؤن, شادی کا گاؤن, شادی کا جوڑا, دلہن گاؤن گاؤن لباس شادی, and شادی.